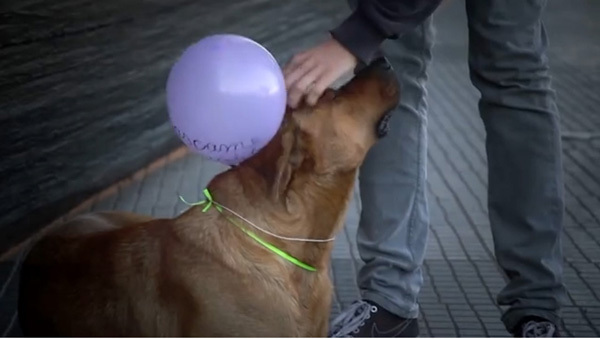 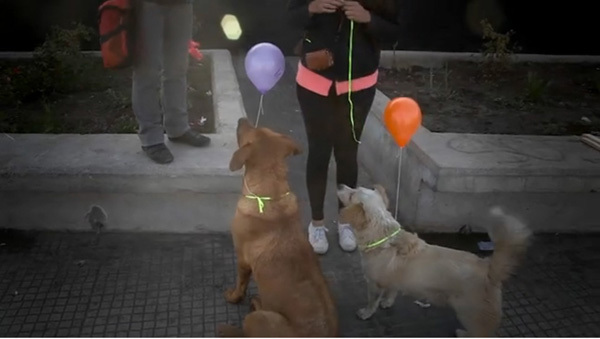 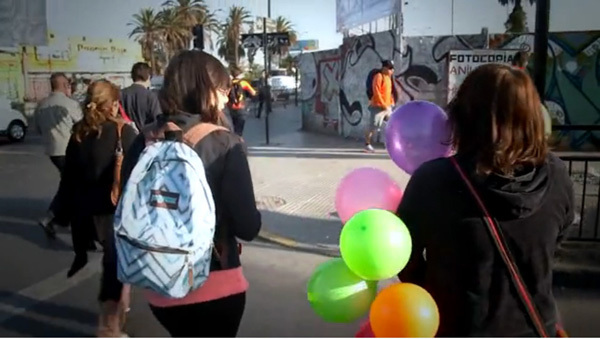 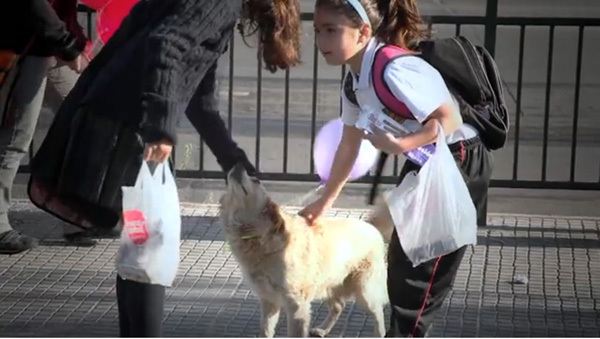 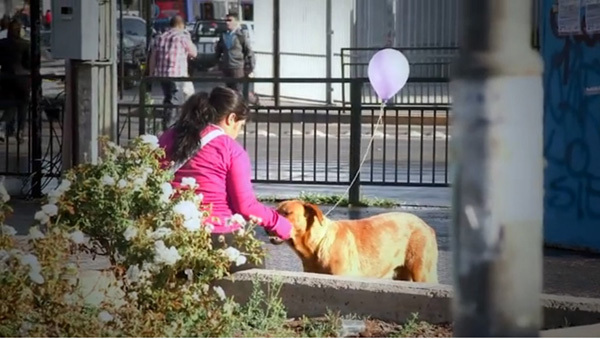 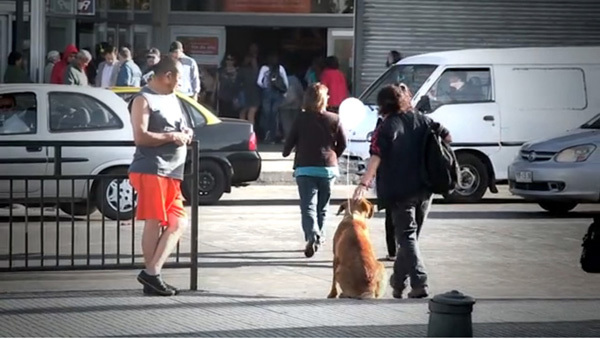 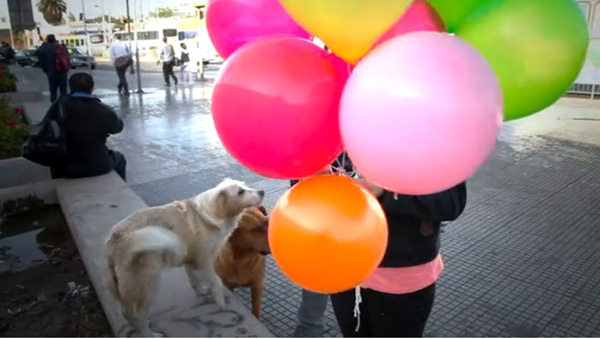 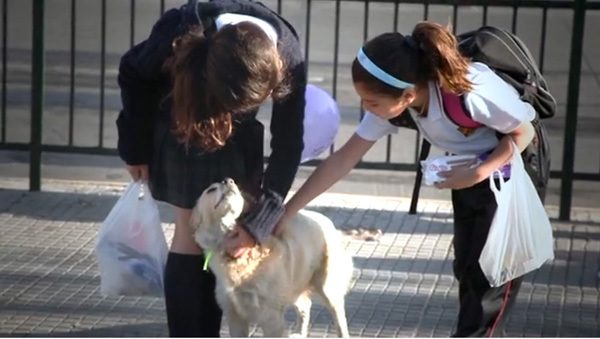 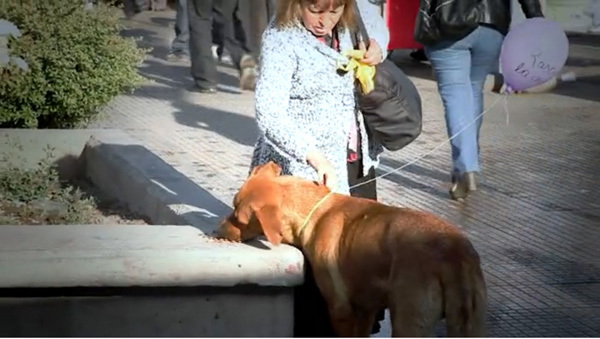 To get people to be more affectionate to stray dogs in Santiago, Chile, Violeta Caro Pinda and Felipe Carrasco Guzmán tied balloons around the animals’ necks. 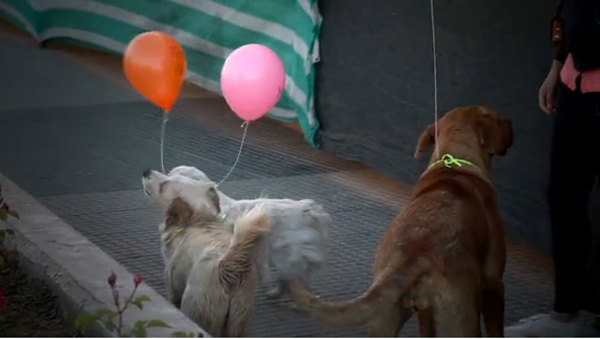 These balloons were donned with phrases like, “Hug Me”, “Play With Me”, “Don’t Leave Me”, and “Scratch Me”. 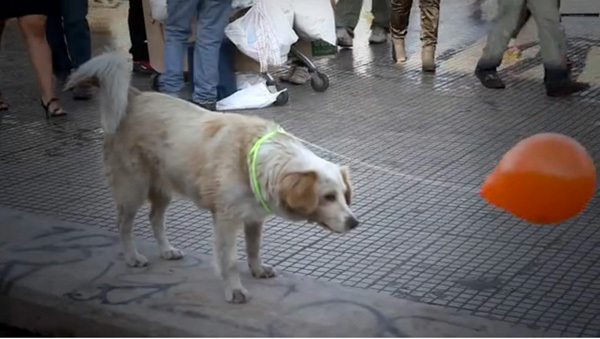 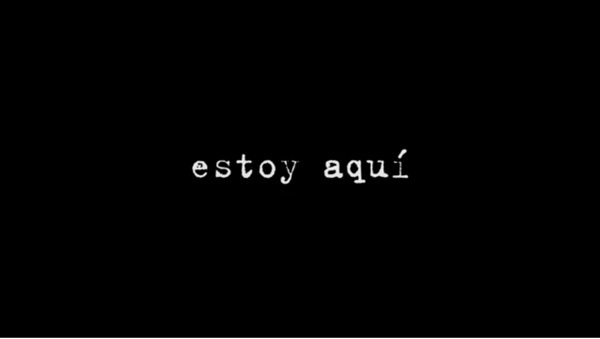 With this project called "Estoy Aqui"—which is Spanish for "I am here"—people no longer ignored these dogs and started petting them as they took to the streets. 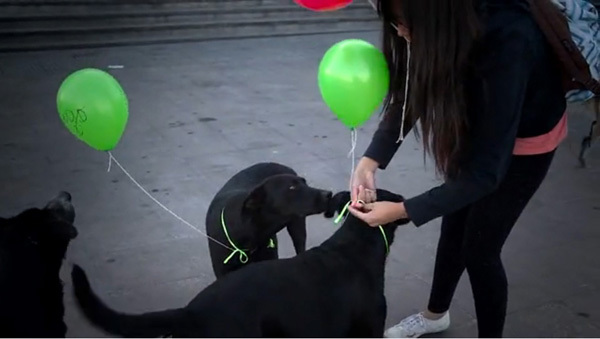 Uplifting and adorable, this project highlights the plight of stray animals, and the fact that many turn a blind eye to them. 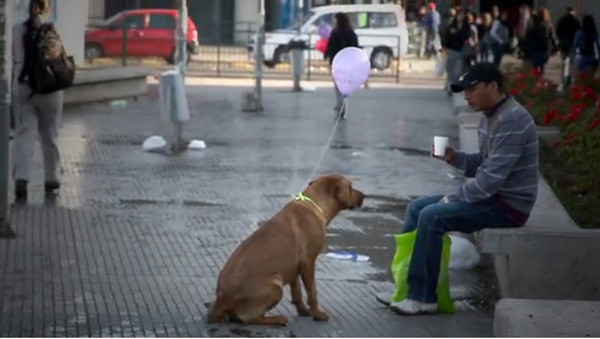 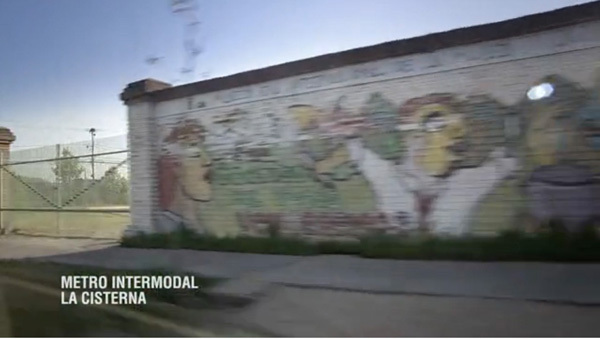 Watch this heartwarming project in action below.